A.T. thru-hikers will be charged $20, with the permit good for 38 days. A GRSM backcountry permit can be obtained up to 30 days in advance. 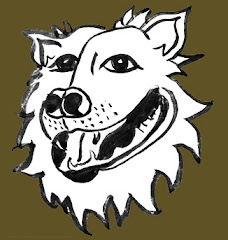 Thru-hikers will have 8 days to pass through the GRSM. Thru-hiker permits will be available year-round. 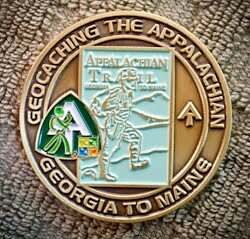 The current GRSM definition of an A.T. thru-hiker will remain “a backpacker starting & ending their hike at least 50 miles outside GRSM”. 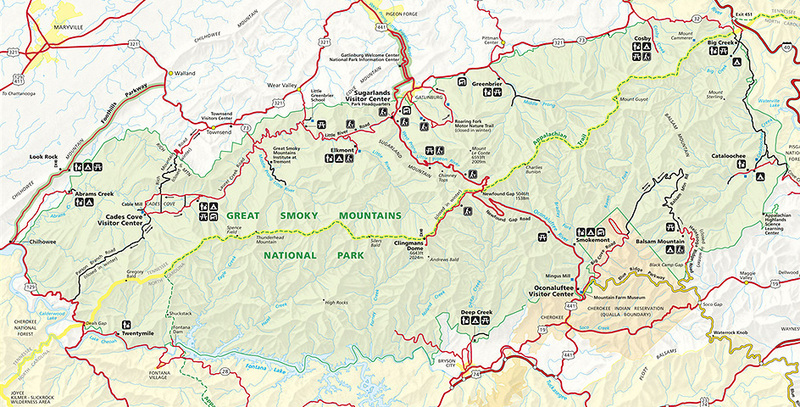 Thru-hikers will be able to obtain permits on-line, by fax (once payment is made by phone), and in person at the GRSM Backcountry Office (BO) at the Sugarlands Visitor Center near Gatlinburg, TN. Credit cards will be accepted on-line, by phone and in person at the BO. Checks, money orders and cash will be accepted in person at the BO. Each thru-hiker will have to carry their own paper permit. ½ of the permit must be left in the trailhead permit receptacle at either Fontana Dam or Davenport Gap. Thru hikers will need to write their date of entry into the GRSM on both halves of their permit. Four bunks will be reserved in each GRSM A.T. shelter for thru-hikers March through May. Thru-hikers must always give up space in shelters to non-thru-hikers holding reservations. Ranger presence will be increased on the A.T. during thru-hiker season. For more information, please call 865-436-1297. If this is really the final policy, it will allow one to purchase the permit up to 30 days in advance with an eight day transit. It would be good for any time during that 38-day window, and allow thru hikers the flexibility to plan in advance, without being tied to exact dates. This means most northbound hikers can purchase their permits just before leaving home, as they would have sufficient time to get to Springer, hike to Fontana Dam, and thru the GSMNP within the 38 day window the permit allows. Those who don't want to commit $20 till they're sure they'll make it to the Smokies will have to find access to a computer with a printer in Franklin, the NOC or Fontana Village. Fontana Village will offer this service. The website for acquiring permits, www.smokiespermits.nps.gov, is not yet live, but should be operational by February 13. I purposely left out information about how this policy affects non thru-hiking backcountry hikers and campers so as not to confuse the issue. But you will see on the various links that they have to specify their itinerary, and are paying a fee per night, instead of the flat rate being levied on thru-hikers. I will be staying tuned to this issue, and will post updates to this page as I get them.